If you’re blessed with naturally curly hair, don’t take it for granted. 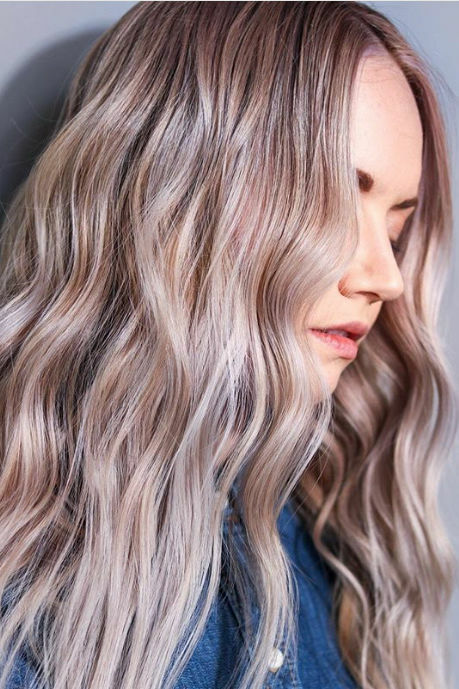 The rest of us are dying for cool-girl beachy waves or bouncy, beautiful curls. There are so many tools–curling irons and wands, rollers, scrunching creams, crimpers, and more–that it can be confusing to find the right way to achieve the look. And since it’s difficult to loop short hair around a long curling iron, it can be even harder for short-haired girls to get glamorous curls. Lucky for them, we found the best curling irons for short hair. These curling irons are lightweight and easy to use, and they range in price to fit every budget. 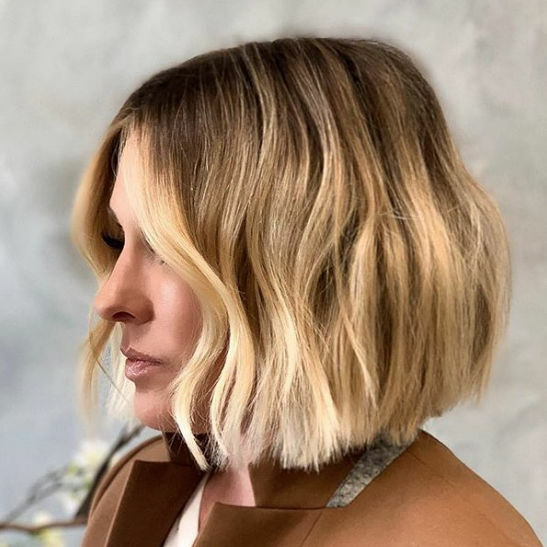 A few tips for using a curling iron with short hair: Keep the heat on the lower side since you have less hair covering the barrel, especially if your hair is thin or damaged. If you do have damaged, thin, or fine hair, it’s smart to pick a curling iron with multiple heat settings so you can adjust it. Remember, the tightness of the curl will depend on the width of the barrel. A few things to keep in mind: A larger barrel means looser curls, and for short hair, you don’t want to go larger than a 1-inch or 1 ½-inch tapered barrel, or the curl won’t really hold or make an impact. 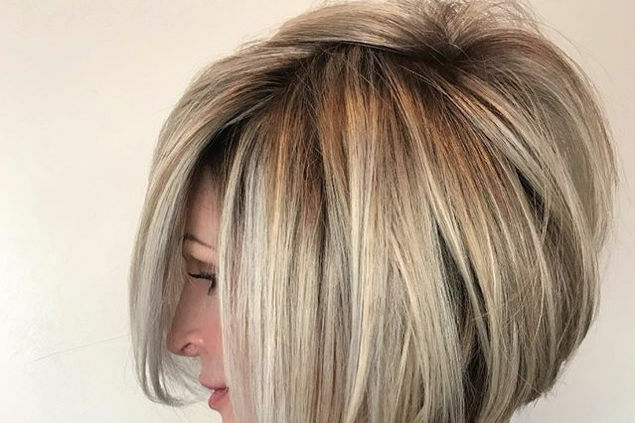 With short hair, a smaller barrel will be easier to handle and help you prevent accidents, so even if a 1 ½-inch barrel promises perfect beachy waves, it will be harder to get short hair around the barrel. 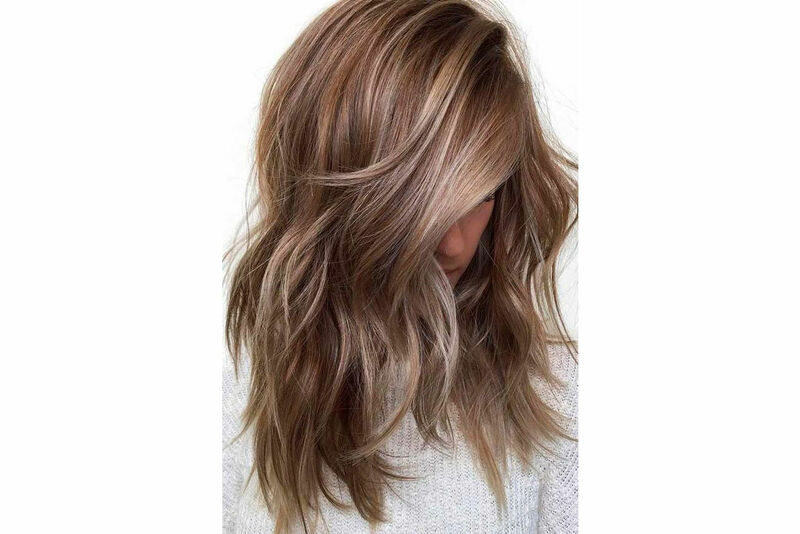 In the same way, even though ¾-inch barrels offer tighter curls for longer hair, you can simply use bigger pieces of short hair as you curl to get the same beachy look. Mini curling irons are also a great option for short hair, as they’re lightweight and can easily have a short piece of hair wrapped around it. Don’t let your short strands hold you back from getting flawless curls—these are the best curling irons for short hair. We’ve written praise for this curling iron before, and we stand behind it. Not only is the price amazing, but the cool tip and heat-protective glove make it easier to get short hair wrapped around without fear of burns. Although this curling iron will set your wallet back a bit, its advanced ceramic technology is much less damaging to hair than other materials, which makes it ideal for those with thin or damaged hair. And it has an auto shut-off feature, so you don’t have to worry about burning down the house from forgetting to turn it off. The 24 karat gold barrel works to make silky smooth curls, but if you have thin hair, be sure to put it on a lower heat setting—it gets hot, hot, hot. The Hot Tools brand is often recognized for its great quality and low price. It’s been said that once you try the Beachwaver, you’ll agree that it’s the only curling iron you’ll ever need. 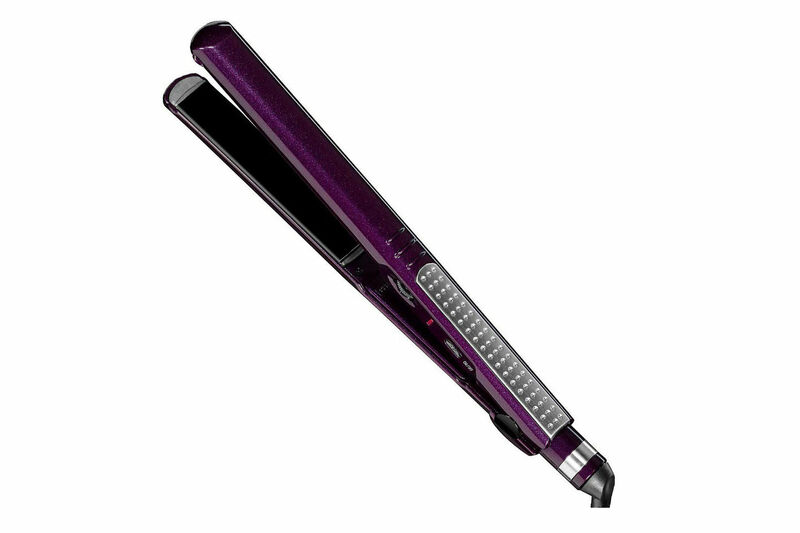 The rotating iron basically does the job for you to achieve effortless waves, which makes it well worth the price tag. The tapered shape of this curling iron will create loose curls that get narrower at the bottom. This is a great curling iron if you have thick or coarse hair, as the titanium barrel reaches high temperatures very quickly. The price tag isn’t little, but neither are the incredible results. The brand recommends this iron, as well as the ghd Curve Creative Curl Iron, for shorter hair. If you want traditional curls, go with the Classic, but if boho is more your style, the Creative is for you. Because this curling iron is a unisex product, its skinny barrel is suitable for all hair lengths, including super short hair, and it has an auto shut-off feature for forgetful curlers. NuMe recommends its original curling wand for any hair length, and its tourmaline ceramic barrel is great for thinner hair. It comes with a heat-resistant styling glove, and is available in three sizes. This pretty-in-pink, $20 curling wand has gotten rave reviews (including from us). The ½-1-inch barrel is best for short hair, and it’s super lightweight. It has a temperature lock feature that retains your perfect temperature throughout curling, but auto shut-off ensures it won’t keep that temperature after you’re done. Get just-left-the-salon hair with this rotating iron that takes the job off your hands. You might want to find a tutorial on YouTube to learn how to use it if you’re not a seasoned curling pro.